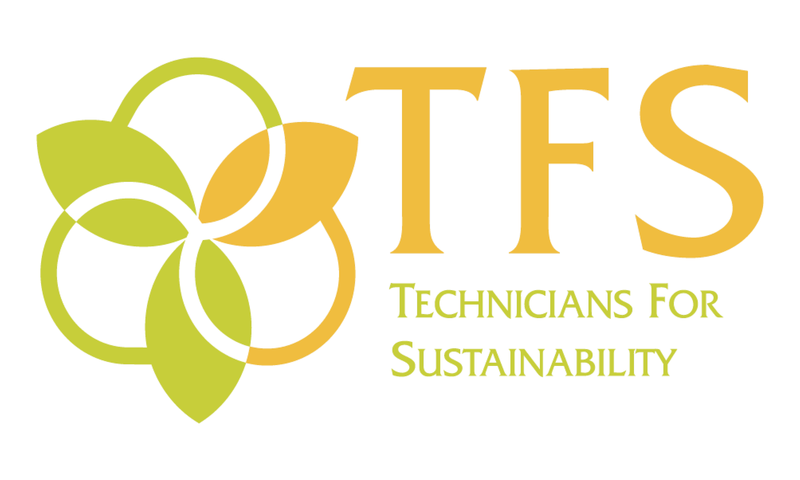 Technicians For Sustainability (TFS) is a Tucson based solar installation company specializing in solar energy and battery storage systems for homes, businesses and non-profits since 2003. 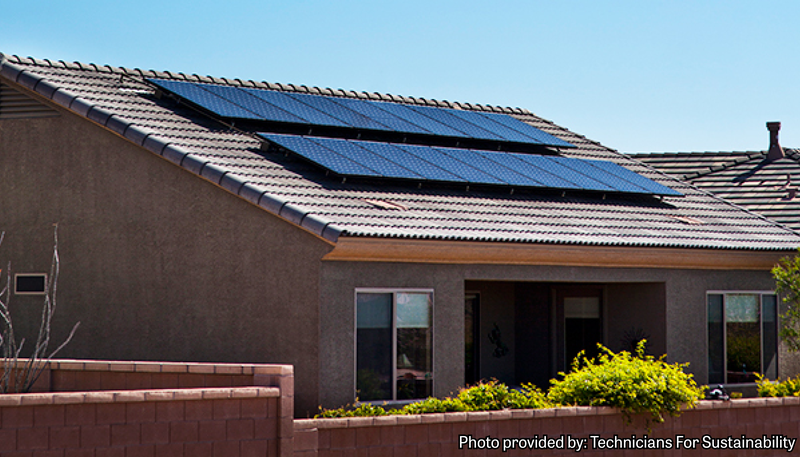 We have helped over 2,500 Arizonans go solar, and are proud to offer affordable solar loans in partnership with TOPCU, to make solar accessible for homeowners throughout Southern Arizona. 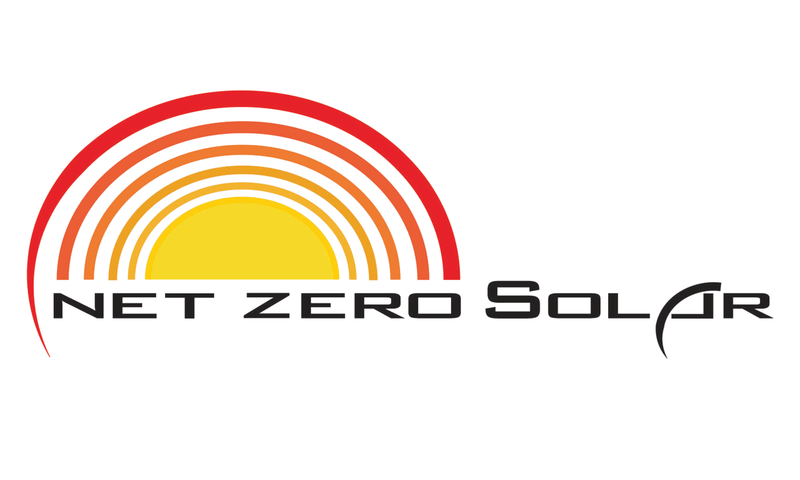 Net Zero Solar is local and owner-operated. Our dedicated team combines the highest level of expertise with friendly, honest, reliable service. We’re passionate about clean energy, impeccable quality, stellar customer service and exceptional value. We develop lasting relationships—we’re in it for the long haul. 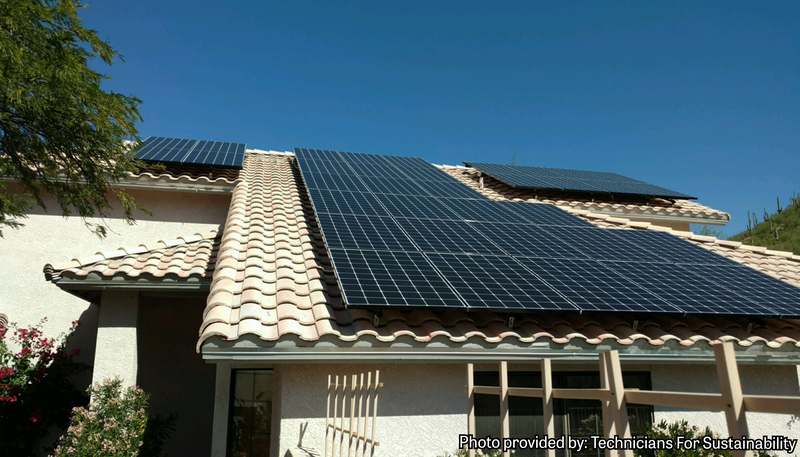 And our commitment shows, as our customers love being part of the Net Zero Solar family. APR = Annual Percentage Rate. *Subject to credit approval. No down payment is required. All payments are monthly. Rates are current as of April 19th, 2019. Contact us at (520) 881-6262, ext. 702 or email us at solarloanteam@topcu.org to learn more.